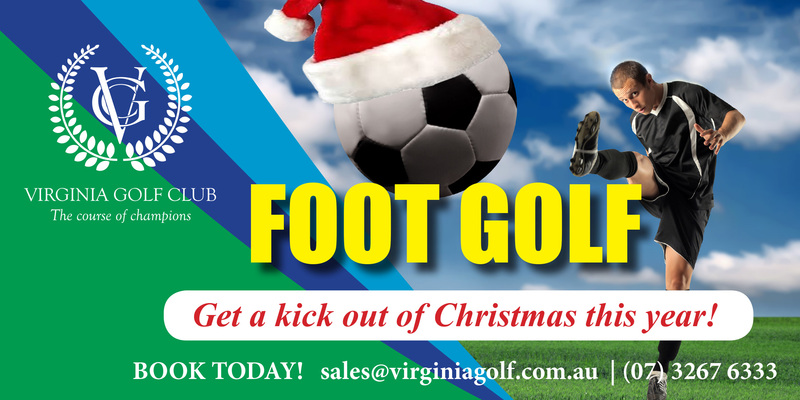 VIRGINIA FOOT GOLF NOW OPEN – BOOK ONLINE! 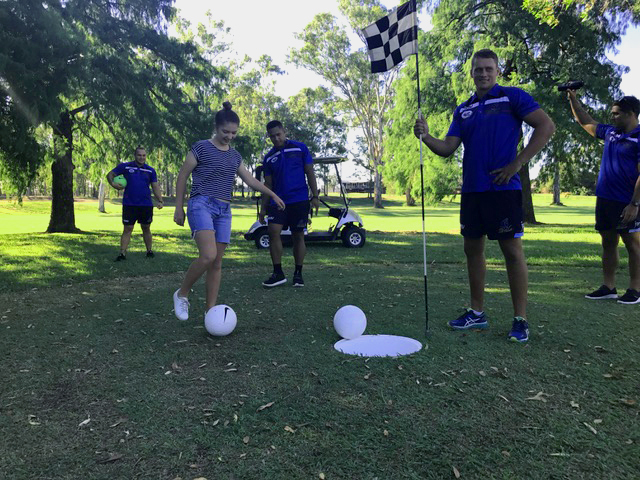 Virginia Golf Club will be one of the first golf courses in Queensland to introduce the exciting game of Foot Golf! 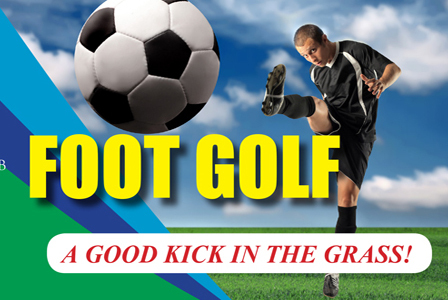 Foot Golf was first launched overseas a few years ago and its popularity is sweeping the globe. 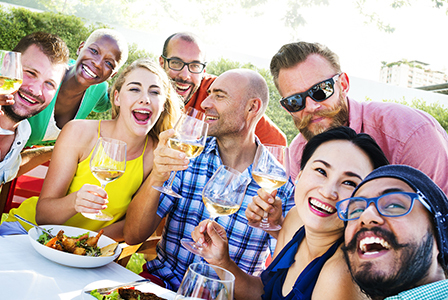 Great fun for Team Building, Fundraising Events, Birthday Parties, Christmas Parties, Bucks & Hens Parties or Corporate Days. 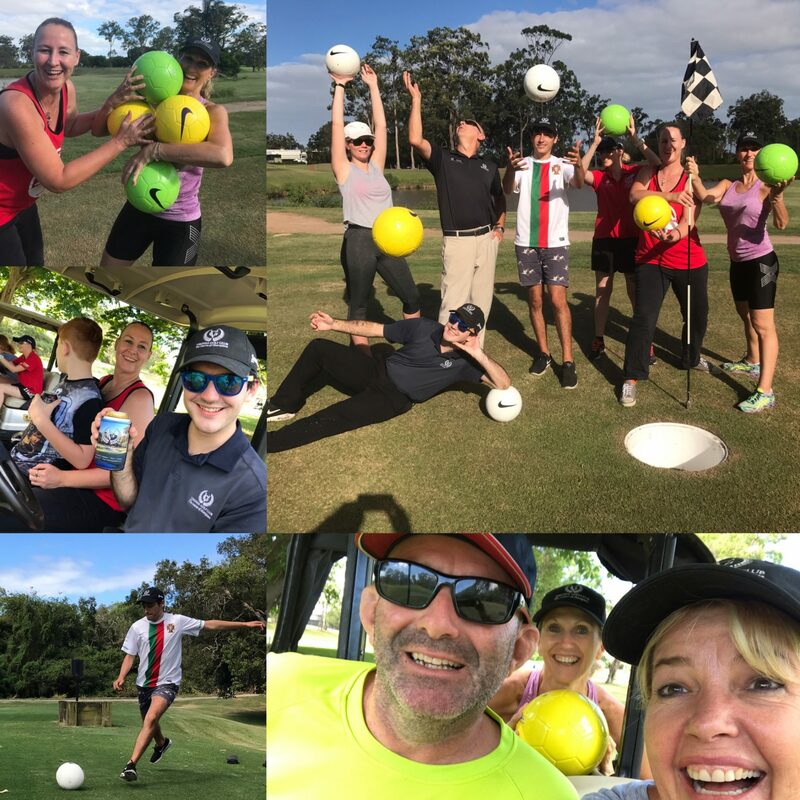 Soccer balls are available for hire from the Club, or you can bring your own. 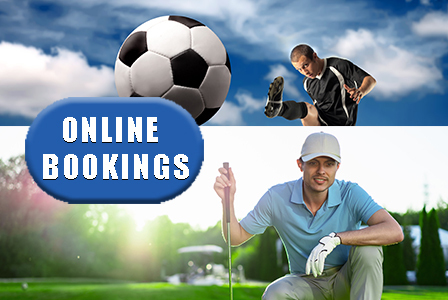 Dress standards are as you would dress to play soccer or golf with the exception of NO SHOES WITH CLEATS, regular running shoes are perfect. Other than that, there’s no other equipment required, except maybe a sense of humour! 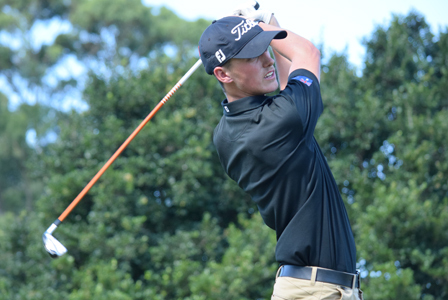 Scorecards and maps will be available from the Pro Shop!